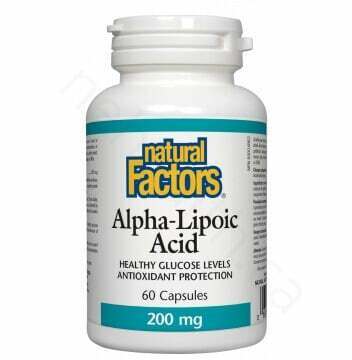 Alpha Lipoic Acid is one of the most powerful antioxidants found in our bodies. It is a small molecule which has been efficiently absorbed by our system. Due to its relatively small size, it can pass through all the cell membranes easily and quench free radicals in both intra and extracellular space. Inside the cell, Alpha Lipoic Acid is then converted to dihydrolipoic acid, which is an even stronger antioxidant. Studies have shown promising results of the preventive and therapeutic use of Alpha Lipoic Acid on numerous health problems, from diabetes to chronic disease and aging. 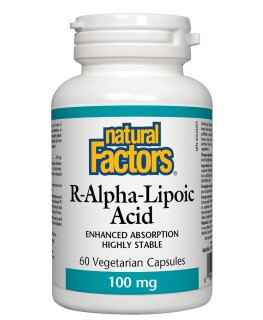 Natural Factors Alpha Lipoic Acid works in harmony with your body’s natural defense system against free radicals. What Are the Key Health Benefits Associated with Alpha Lipoic Acid? 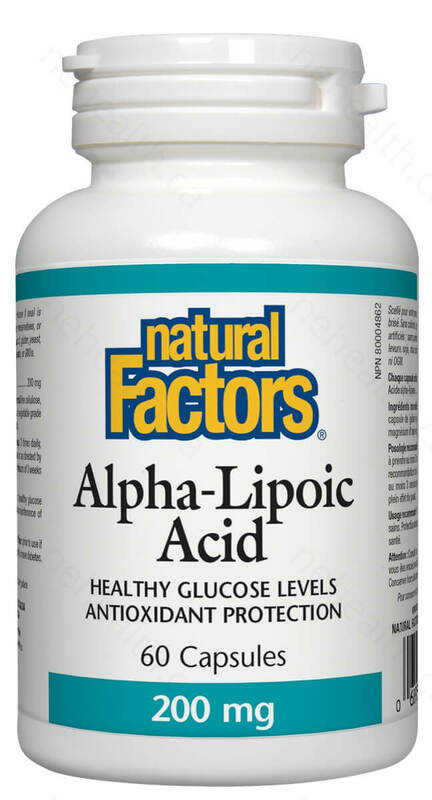 Why do we need Alpha Lipoic Acid? Back in the 1930’s, Alpha Lipoic Acid was discovered as a vitamin-like substance isolated from potatoes. It was named “the potato growth factor” by the scientists at that time until they found its role as an essential coenzyme involved in energy production. By 1988, researchers started to see its potential as an antioxidant. Recycles other antioxidants: Alpha Lipoic Acid has the ability to restore other antioxidants such as Vitamin C and glutathione with a missing electrons and thus allowing them to continue to be effective as an antioxidant. 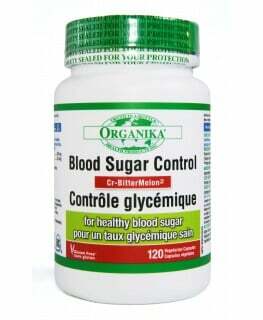 Controls blood sugar: Alpha-lipoic acid is used widely in Europe to treat peripheral neuropathy and cataracts, complications of diabetes. It has promising results in improving nerve blood flow, reducing oxidative stress, and improving distal nerve conduction in experimental diabetic neuropathy. At the same time, there is also an improvement in blood sugar metabolism as well. 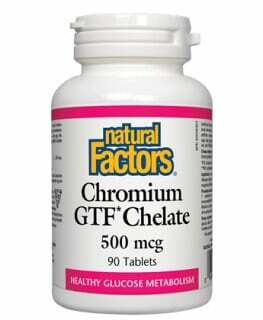 Anticancer: Research has showed that the occurrence of cancer increases when antioxidants are low. Therefore, Alpha Lipoic Acid plays an important role in keeping free radicals in check before they can damage our immune system. 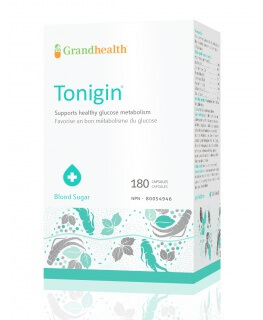 Non-medicinal ingredients: microcrystalline cellulose , vegetarian capsule (carbohydrate gum [cellulose] , purified water) , vegetable grade magnesium stearate (lubricant) , silica. For more serious ailments, it is preferable to check with a knowledgeable healthcare practitioner for correct dosage and monitoring. Pregnancy and lactation: Although Alpha Lipoic Acid has no carcinogenic or teratogenic effects, it is not recommended for pregnant women at this time. Alpha-lipoic acid has been used for three decades to treat diabetic neuropathy, at dosages from 300 to 600 milligrams daily, with no adverse effects. 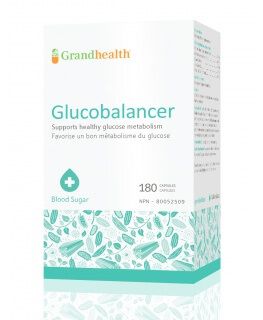 Diabetics who choose to take it should be under a health care practitioner’s care to monitor blood glucose levels, as it may reduce the need for insulin or medication. Ziegler, D., et al. "Treatment of symptomatic diabetic polyneuropathy with the antioxidant α‐lipoic acid: a meta‐analysis." Diabetic Medicine 21.2 (2004): 114-121.